Can evangelical Christianity be postmodern? 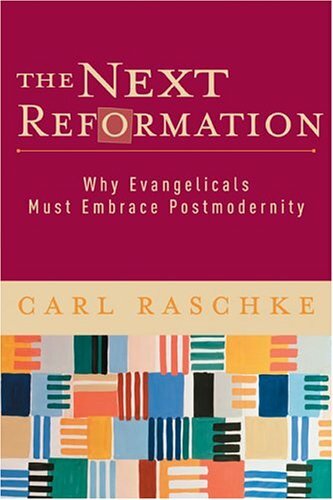 In The Next Reformation, Carl Raschke describes the impact of postmodernism on evangelical thought and argues that the two ideologies are not mutually exclusive. Instead, Christians must learn to worship and minister within the framework of postmodernism or risk becoming irrelevant. In this significant and timely discussion, Raschke demonstrates how to reconcile postmodernism with Christian faith. This book will appeal to readers interested in the relationship between postmodernism and Christian faith as well as church leaders and pastors wrestling with the practical implications of cultural changes for worship and ministry.